An expert family lawyer from St Austell has become the first lawyer in Cornwall and Devon to qualify to provide support under a new arbitration scheme. Ian Taylor, a partner at Coodes Solicitors, which has seven offices in Cornwall and Devon, has become a member of the Chartered Institute of Arbitrators (CIArb). Arbitration is an alternative way for separating couples to settle disputes about finances and assets without going to court. Taylor, who is also a member of the Law Society Family and Children panels and a Resolution accredited specialist, qualified as an arbitrator after completing a three-day Family Law Arbitration Course and submitting a written paper. 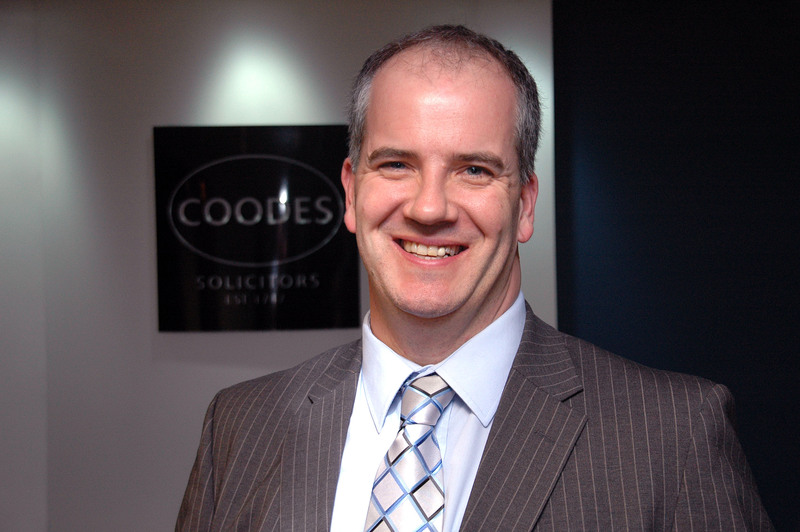 In order to support the scheme Coodes will have a fixed fee service available.